Our Photography Expeditions and Workshops are designed for all levels. Learn techniques from leading photographers while exploring fascinating places. Grab your gear and join us for photographic explorations around the world. Capture the soul of a portrait. Discover the spirit of place. Refine your personal style. Hone your technical skills. We’ve covered the details so you can focus on exploring the culture, people, wildlife and landscapes of these remarkable places. If flying, plan to arrive in Portland, Maine no later than 2:00 p.m. so that you can get your luggage and have the Hampton Inn airport shuttle drop you off at the South Portland Hampton Inn. A short orientation and a basic equipment presentation will begin at 3:30 p.m. before heading to Nubble Lighthouse for sunset. We will start early to capture the rising sun at Portland Head Lighthouse before heading north to scout composition in the mid-day light. Depending on the weather and tide tables we will choose one of 5 lighthouses in the area to photograph at sunset. 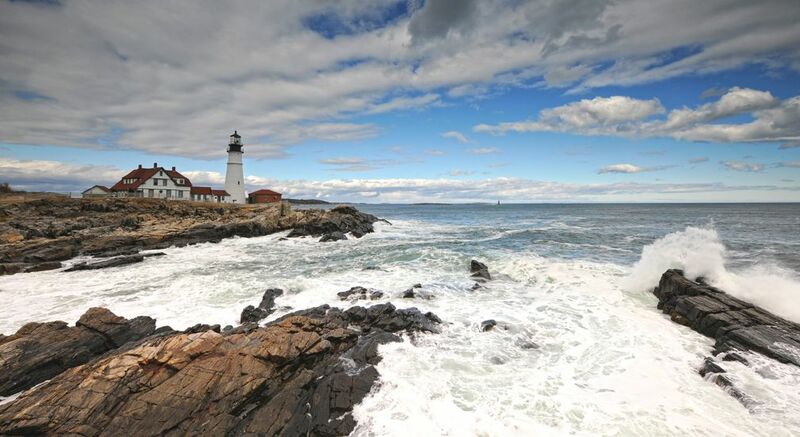 We will begin our day by photographing the crashing surf and spectacular rock formations at Pemaquid Point Lighthouse. The remainder of the day we will return to several lighthouses in the area to lock in our sunset composition. Throughout the day we will work equipment setting and various filter highlight skills. 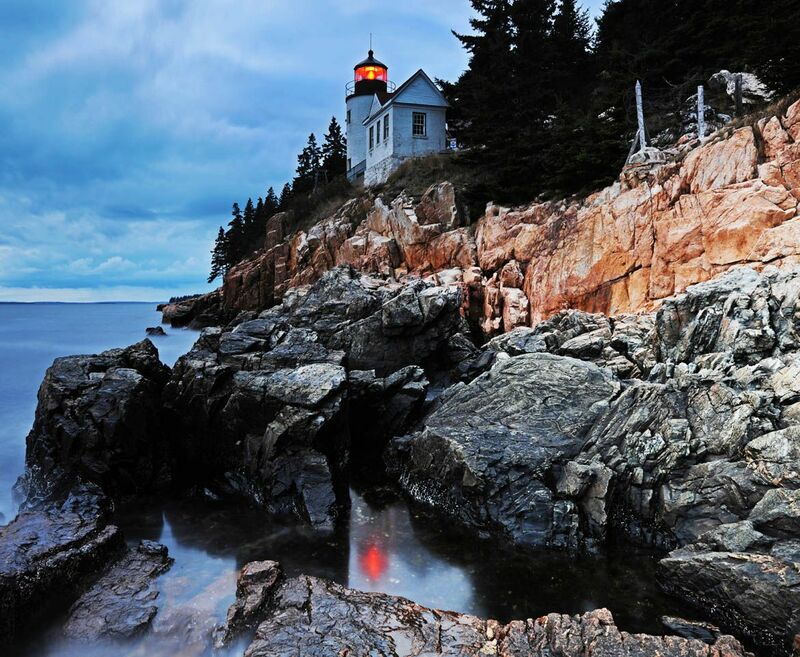 The 4th day we will begin early as we photograph Owls Head Lighthouse before driving north to capture the setting sun at Bass Harbor Lighthouse. Mid-day portfolio review and editing workshop. On day 5 we head to the eastern part of Acadia where we will photograph the famous Otter Cliffs, one of the most spectacular sights along the North Atlantic Seaboard. Prior to driving north to West Quoddy Lighthouse, we will scout composition at Jordan Pond and Cadillac Mountain. 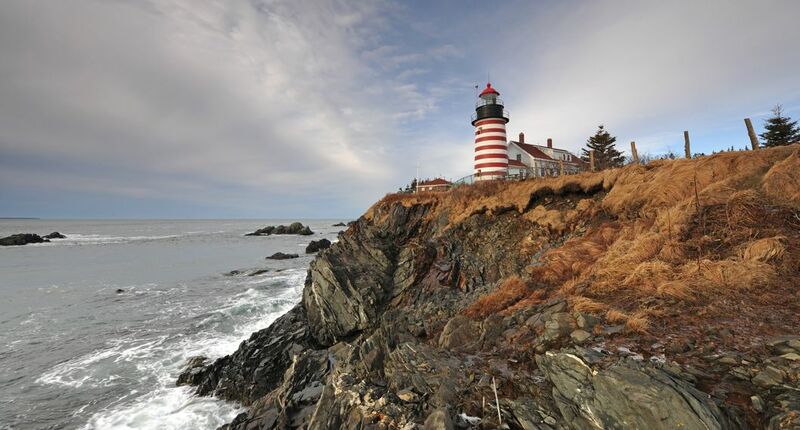 If all members of the group have a passport we will photograph East Quoddy and Mulholland Point Lighthouse located on Campobello Island in Canada. Depending on weather conditions and the group’s success rate we may decide as a group to adjust the itinerary for the final two days of shooting. 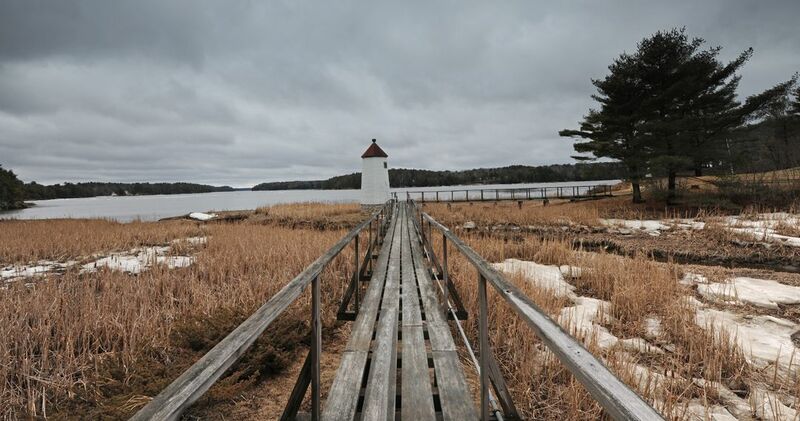 On the final day of shooting we will begin our morning by photographing Maine’s West Quoddy Lighthouse. Depending on the groups energy levels we will either photograph or drive straight back to Portland, Maine. Participants may leave for home at any time on this day. For those with later flights we will return to Portland Head Lighthouse for a second try at perfection.